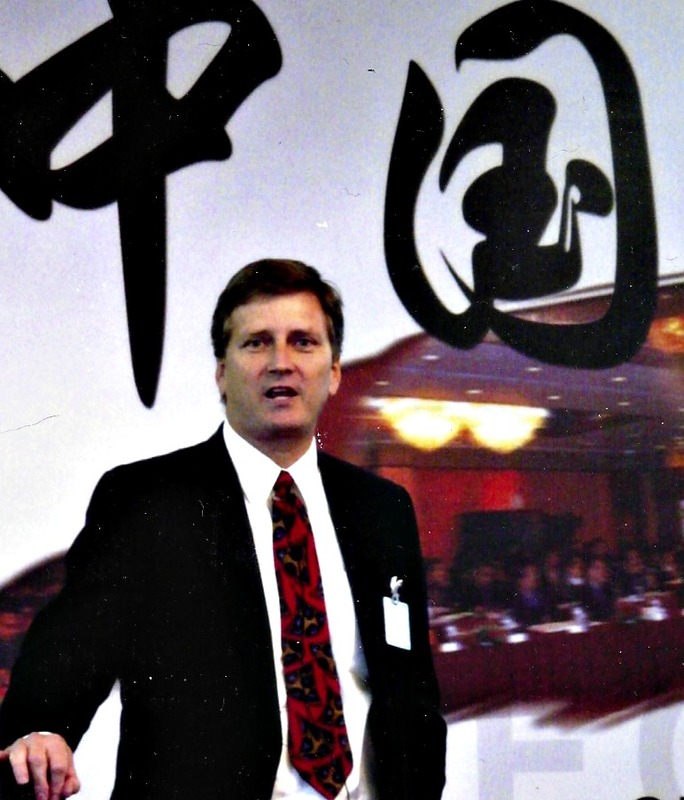 Bob Thompson’s combination of public speaking experience and research and analysis make him uniquely qualified to help reconnect business leaders with their customers. He is available for keynote addresses, executive seminars, custom research, and white papers. Since launching his firm, Mr. Thompson has earned high marks for provocative and inspiring presentations at over 100 events in 20 countries. Loved your presentation at the Great Experience. Underpins the power of delivering CX well. Thank you for your great presentation and your perfect coordination with our event. In Chile we use 1 to 7 scale for evaluations. Your presentation in Chile was evaluated for our attendees with note 6,3. This is great! At our SCORE Conference 2014 event, Bob was the keynote speaker for our annual NorthFace ScoreBoard Awards dinner as well as a panelist on how big data is related customer experience management. As the keynote speaker, his focus on the five habits of successful customer-centric companies really hit home. Bob identified common ground with the audience right away, and his entertaining and informative talk captured the moment perfectly for the awards ceremony that followed. 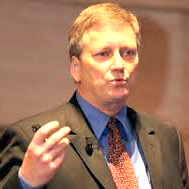 — Bill Bradley, Omega Management Group Corp.
For the past several years I’ve invited Bob Thompson to give a global perspective on customer-centric business. His presentations are always highly informative and engaging with our delegates, incorporating the latest research, case studies and personal stories. 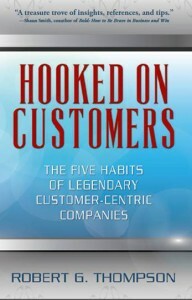 To pursue booking Bob Thompson for a speaking engagement, please email speaking@customerthink.com.